Strata Management cleaning services and packages provide all of the cleaning tasks that any strata property may require. These tasks can be arranged daily, weekly, monthly, or on an as needed basis. The standards set by End Of Lease Cleaning are extremely high and exceed the industry standards, and we believe that perfection is the only end result that counts. End Of Lease Cleaning has extensive experience in Strata Management Cleaning, as well as providing cleaning services for all other property types and cleaning needs. We offer top quality services, professional technicians who are highly trained, and fantastic results that you will love. All of the products and supplies used by the cleaning technicians are safe and non toxic, and these products are also very environmentally friendly as well. We offer reliable cleaning services and dependable results that you can count on. A free quote and a fast response from a cleaning professional who is experienced in the industry. An exceptional cleaning experience from professional cleaning technicians who are courteous and friendly. A guarantee of satisfaction with the services that we provide. Appointment scheduling that is convenient and flexible, to meet the customer needs. Up front pricing without any hidden fees or secret charges. Trouble spots and areas with heavy traffic will get extra attention. Products designed to deodorize and protect are applied. End Of Lease Cleaning offers up front pricing and an easy to understand fee schedule that is clear and transparent. Our Strata Management Cleaning services can be provided as frequently as these services are needed, even on a daily basis. Our rates are designed to be highly competitive and reasonable when these are compared to the rates charged by our competitors. When the cleaning services are booked you will receive an estimate before the work is started. The cleaning technicians are billed at a flat hourly rate, and then specialized equipment may involve additional fees. Every Strata Management Cleaning booking will involve at least two cleaning technicians and possibly more, depending on the size and scope of the property and cleaning services required. Any number of technicians can be arranged so that the task is handled quickly and efficiently and the end results are always perfect. The checklist below lists the standard Strata Management Cleaning that can be provided by End Of Lease Cleaning. Additional services can be arranged if requested. 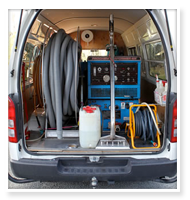 We can supply any specialised equipment needed and can arrange for any number of cleaning technicians that may be possibly be needed. We can clean properties and common public areas of any size and complexity level. Any other cleaning or maintenance tasks required by the executive committee. Q: Why should I choose End Of Lease Cleaning for my Strata Management Cleaning Needs? We have extensive experience with Strata Management Cleaning, and we have worked with many strata management companies providing exceptional results and high quality services. We have built up a reputation for excellence and strata management companies know we can be trusted to protect their business reputation. Q: How much does Strata Management Cleaning cost? The cost for Strata Management Cleaning will depend on a number of variables. The number of cleaners needed, the amount of time required, the size and complexity of the property, and the specific tasks and additional cleaning services requested will all be used to determine the total cost for the services desired. An estimate can be provided during the scheduled appointment period before any work is started. Q: Can End Of Lease Cleaning help with high rise property? Yes. End Of Lease Cleaning can help with all strata property types, from small properties with only a few occupants to high rise buildings with many floors and a large number of occupants. We can adjust the number of cleaners and the time provided to ensure that the cleaning tasks are finished quickly and professionally. Q: Are individual apartments cleaned with Strata Management Cleaning? In most cases Strata Management Cleaning services are provided in common areas, and individual units are not cleaned. End Of Lease Cleaning can arrange to clean any unit as often as desired using other types of services and packages instead. 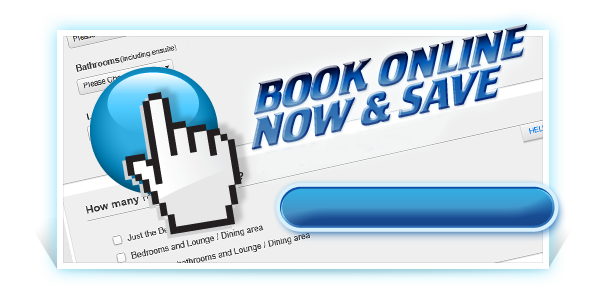 Simply request all of the cleaning services when you book the appointment and we will take care of everything for you. Q: What if I need a large number of cleaners on a daily or weekly basis? We can arrange to provide any number of cleaners that you may need, and we can provide them as often as needed to meet your cleaning needs. 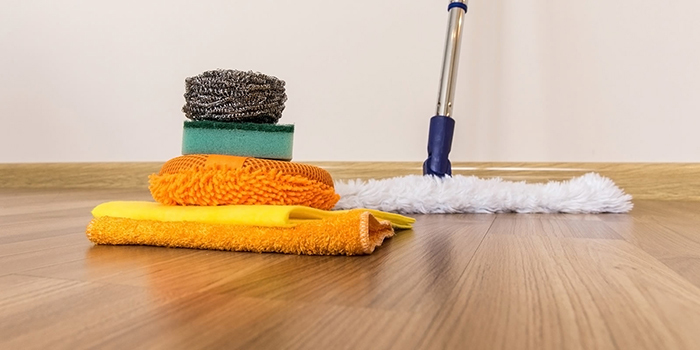 Advance notice may be required to schedule the number of cleaning technicians needed but once the initial notice is provided the cleaning technicians can be scheduled regularly. 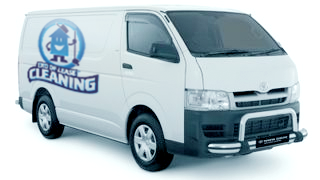 Q: What other cleaning services are offered by End Of Lease Cleaning? End Of Lease Cleaning can provide any cleaning services that are required, and this includes domestic, residential, commercial, and even manufacturing cleaning services. We can clean hospitals, offices, residences, clubs, hotels, manufacturing properties, and much more. Q: Do Strata Management Cleaning services only involve common areas? With End Of Lease Cleaning you decide which areas are cleaned and what cleaning tasks are performed. 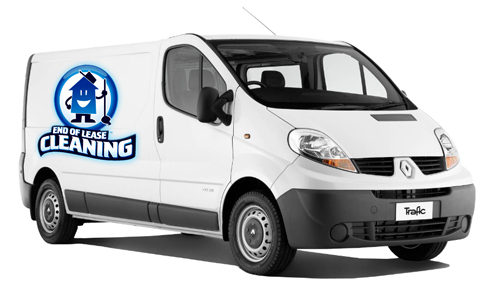 Our cleaning technicians receive an hourly rate and will perform almost any cleaning task that is requested. You determine which tasks are performed and how often, so you control the costs involved and the amount of cleaning performed. Q: Is an annual contract required for Strata Management Cleaning from End Of Lease Cleaning? No. At End Of Lease Cleaning we offer flexible options for strata management companies. We can arrange for services daily, weekly, monthly, or even yearly, depending on your specific Strata Management Cleaning needs. Annual contracts can be arranged if this is desired but these contracts are not necessary to receive Strata Management Cleaning services from us. Yes. We carry all of the required and recommended insurance for the cleaning industry. We have met and exceeded the requirements that have been set in place for professional cleaning companies. Our reputation for quality and integrity is well known in Australia, and the insurance we carry is just another reason that we are called one of the best.